September is here, and many people have either already started school or are starting soon (unless you, like me, graduated from college and are now aimlessly wandering the world...), so I decided to take that as inspiration for today's book recommendations. I've paired some books that go well with each a few generic subjects, so take a look and let me know what books you would recommend for each subject! 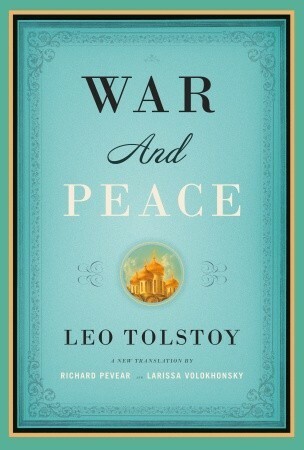 War and Peace by Leo Tolstoy: How could I not include War and Peace? Russian fiction as its finest, this book will transport you back to the nineteenth century Russia with Tolstoy leading the way. Lord of the Silver Bow by David Gemmell: Need some historical fiction set in the ancient world with a touch of military and mythology? 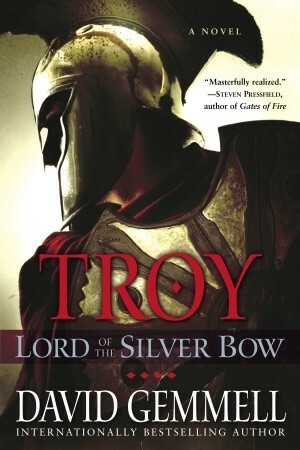 David Gemmell's Troy series will definitely help expand that area. 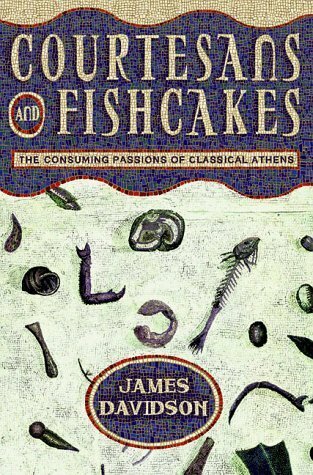 Courtesans and Fishcakes by James Davidson: I felt like I should include some nonfiction, so I decided to go with something a little different. Courestans and Fishcakes discusses the common luxuries and passions that claimed the interest of many Athenian citizens. 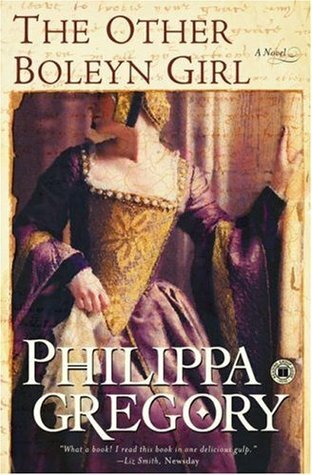 The Other Boleyn Girl by Philippa Gregory: I love Tudor history, which means I love Tudor historical fiction. Somehow, I haven't gotten tired of the endless number of Anne Boleyn/Henry VIII/etc. books; I just enjoy them too much. You really can't go wrong with Philippa Gregory, ether (except for maybe Wideacre... that ones leaves me wondering). And for the record, I think Natalie Dormer in The Tudors is the best Anne Boleyn, just so we're clear. 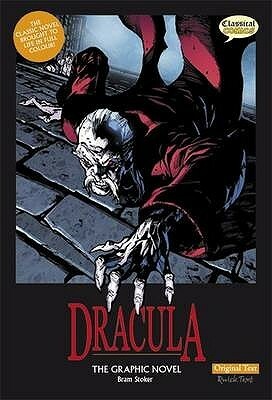 Dracula: The Graphic Novel by : First read Dracula by Bram Stoker... then check out the graphic noel version! 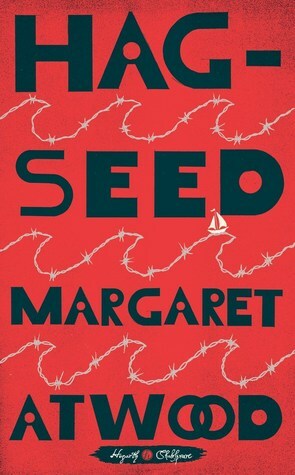 Hag-Seed by Margaret Atwod: Hag-Seed is a great complement to reading Shakespeare's "The Tempest." 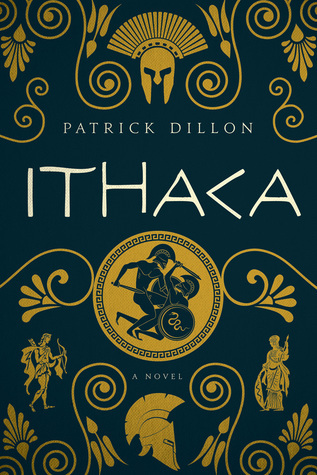 Ithaca by Patrick Dillon: A retelling of the Odyssey from the point of view of Odysseus' son, Telemachus. It wasn't the best book I've read, but it's definitely a fun alternative story. 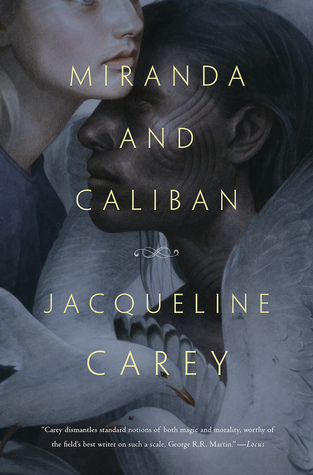 Miranda and Caliban by Jacqueline Carey: Another companion for "The Tempest!" 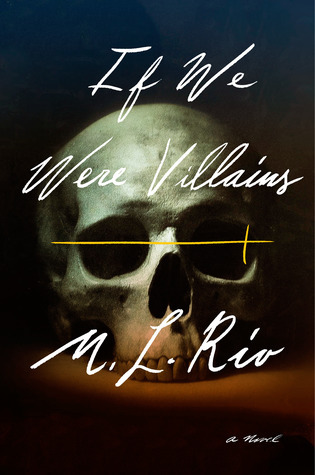 If We Were Villains by M.L. Rio: If you still can't get enough Shakespeare complements, then why not read about some Shakespeare-obsessed college students? There is plenty of bard talk to go around for all. 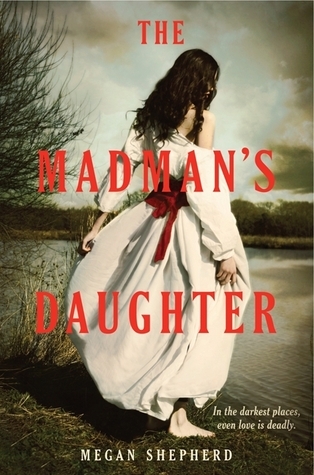 The Madman's Daughter by Megan Shepherd: And finally, how about an H.G. Wells inspired book? The Madman's Daughter takes the idea from The Island of Dr. Moreau and really runs with it; I loved this one! 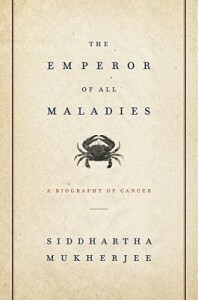 The Emperor of All Maladies by Siddhartha Mukherjee: This is a biography on cancer and I felt that the emphasis on the scientific aspect of this disease worked well for this subject. It's brilliant, truly, and I promise that there is so much more than merely science. 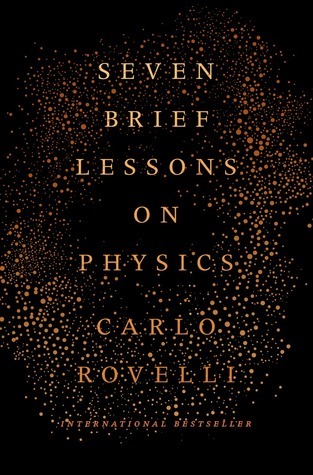 Seven Brief Lessons on Physics by Carlos Rovelli: I took AP Physics in high school. Why? I'm still not sure. I passed, somehow, but it's safe to say that I don't mix all that well with physics, so I found this little book to be extremely accessible and interesting. Definitely recommend it for those interested in knowing te basics of physics in enjoyable book format! 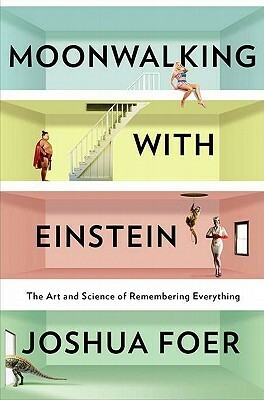 Moonwalking with Einstein by Joshua Foer: This book is more of a psychological science focus on the art of memory. 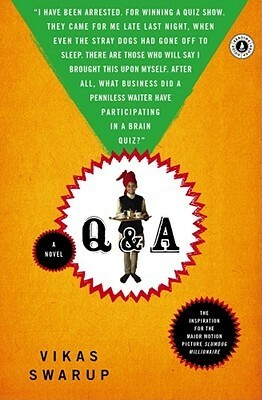 This particular book tells the story of Foer's forray into training for the U.S. Memory Championship -- yes, that's a thing. 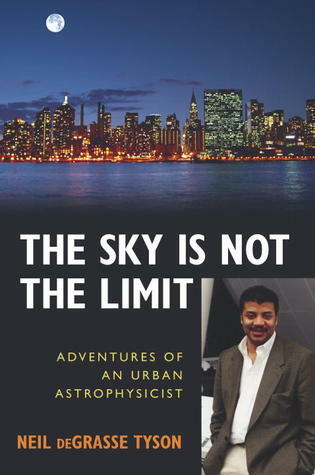 The Sky is not the Limit by Neil DeGrasse Tyson: This might have a stronger focus on Neil DeGrasse Tyson, but the astronomy/astrophysics background was fascinating! 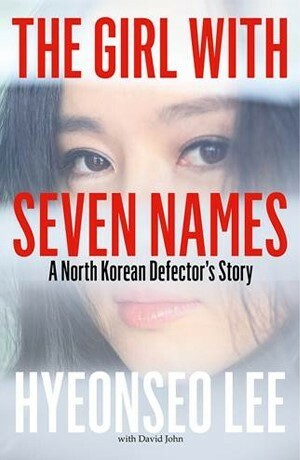 The Girl with Seven Names by Hyeonseo lee: North Korea has been in the news quite a bit lately, so why not take the time ot check out the story of a North Korean defector? This book was absolutely crazy, and Lee's entire story is just captivating. Highly recommended. 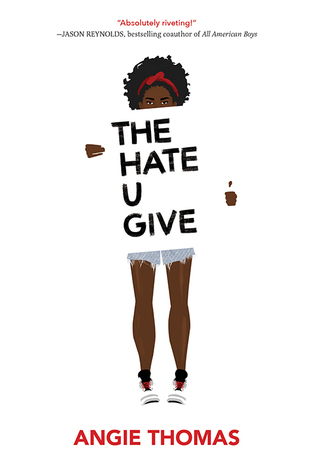 The Hate U Give by Angie Thomas: As one of th emost timely releases of this year, The Hate U Give is a great book for some insight into the Black Lives Matter movement ad the general issues that this country still has with racism. 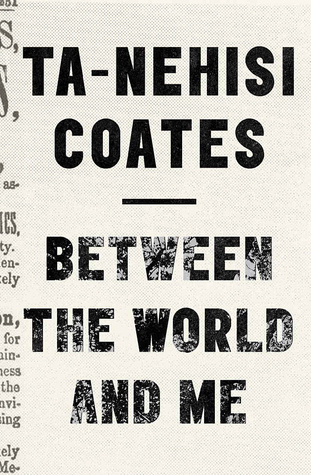 Between the World and Me by Ta-Nehisi Coates: Another book with similar ideas to The Hate U Give, and another equally important one. 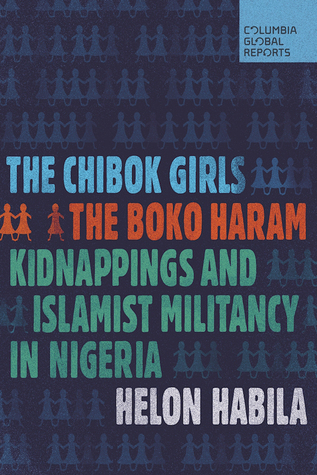 The Chibok Girls by Helon Habila: The devastating kidnapping of the Chibok girls by Boko Haram was a huge news piece that continues to be relevant as some girls have been returned. This book accounts for the entire situation in great detail. 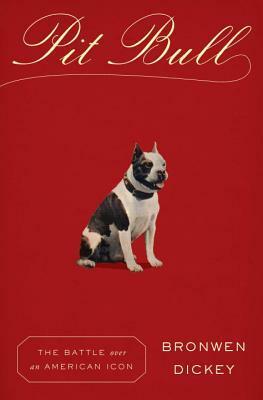 Pit Bull by Bronwen Dickey: This covers an issue taht has been going on for a while, but I do feel like I've seen a lot more about it lately. People seem to believe in the notion that pit bulls are naturally aggressive, evil dogs, and that simply is not the case. Any dog can be aggressive, and some dogs may have more of an inclination, but not every pit bull is dangerous. In fact, most aren't. A lot of this depends ont he owner and how the dog is taken care of. I could go on for days about this issue, but suffice to say I am a huge advocate of pit bulls and I hate how horrible they are viewed and treated by those who do not believe that they are equal to other dogs. 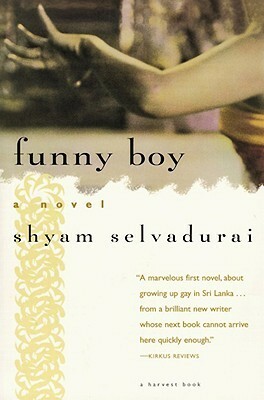 Funny Boy by Shyam Seladurai: Selvadurai is a Sri Lankan Canadian novelist, and Funny Boy follows the life of a young boy who struggles with his homosexuality and racism within Sri Lanka. Q&A by Vikas Swarup: Ever heard of a movie caled Slumdog Millionaire? Well this is the book that movie was adapted from! 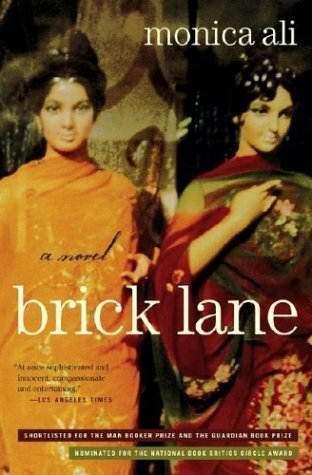 Brick Lane by Monica Ali: This follows two Bangladeshi sisters, one of which remained in Bangladesh, while the other married and moved to England. This focuses on the different forms of their marraige, as well as how the sister in England adjusts to life in a new a coutnry. 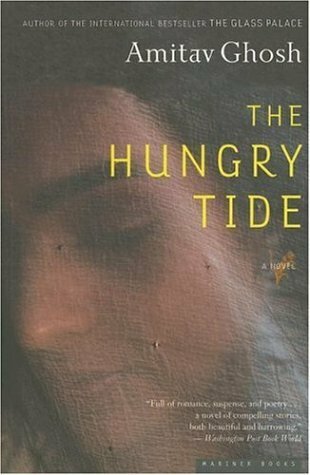 The Hungry Tide by Amitav Ghosh: This follows an Indian American marine biologist who travels to India in the hopes of studying marine life in the Sundarbans. 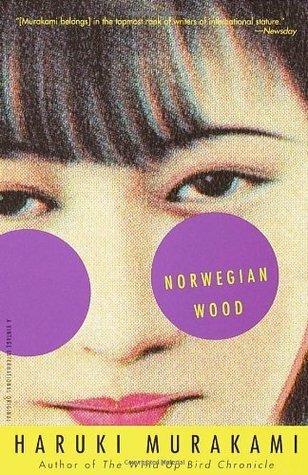 Norwegian Wood by Haruki Murakami: Japanese author Murakami delivers yet another fantastic book. You really can't go wrong with Murakami. 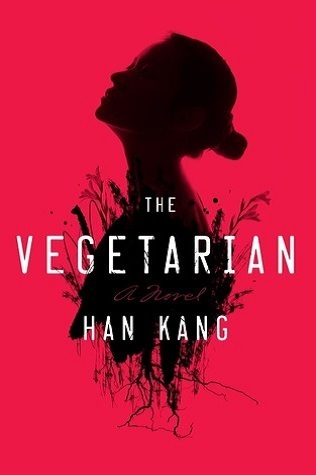 The Vegetarian by Han Kang: The main character, Yeong-he, decides to give up eating meat, and the effects on her family and those surrounding her ends up turning into quite an ordeal. Han Kang is a South Korean author. Have you read any of these? What books would you choose for these subjects? What a great post idea! I tried reading War & Peace a few years ago but then my mother spoiled the ending and I haven't been able to pick it up since. I enjoyed The Madman's Daughter though I didn't continue the series because I didn't know if I could handle the creepy factors anymore. The Madman's Daughter was definitely creepier than I expected. I'm hoping to try the second one out sometime this October, but we'll see haha. Philippa Gregory is the best! I've enjoyed pretty much all of the books I've read by her, I can never recommend her enough. I hope you get to pick up some of the ones you mentioned soon! I love this idea for a blog post! For history you can't go wrong with Philippa Gregory. 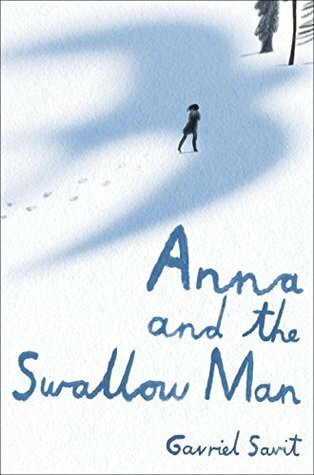 I have War & Peace and Anna & the Swallow Man on my physical TBR. For English/literature I would add The Secret History by Donna Tart. And I would add anything by Khaled Hosseini to World Literature. Ooh fantastic additions! The Secret History is one of my favorite books, and I think it would fit in perfectly. I still haven't read anything by Hosseini, but I've heard nothing but fantastic things about his work, so I hope I get to soon. Plus, I'm always looking for more world literature picks. :) Thanks!